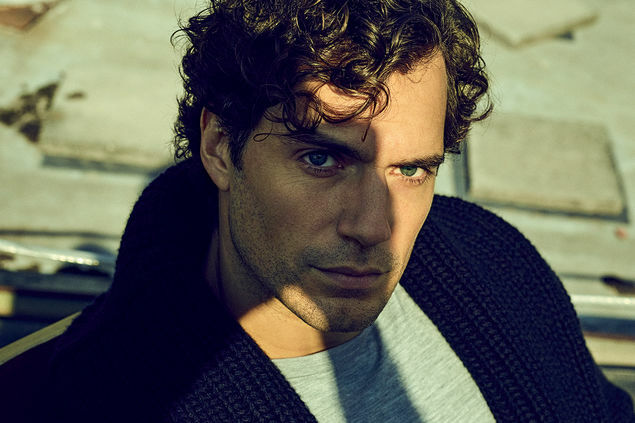 Henry Cavill was “Superman”, Tom Cruise’s opponent in “Mission: Impossible 6 – Fallout” and Agent Solo in “The Man from U.N.C.L.E.” – and thus a worthy “GQ Man of the Year 2018”. In the exclusive interview he talks about his difficult start in the film business, his time as a mustache bearer – and how a rejection became the most important moment of his career. Photographer by Markus Jans and stylist Joanna Greszczuk they did a great work with Hollywood actor Henry Cavill. Her career began 18 years ago. At that time, they worked in bars and nightclubs in England to afford the auditioning auditions in Los Angeles. You can find the entire interview and all the pictures in the latest GQ, which will be available from 10th January. Art and Producer @frankseidlitz @bird_imaging @supervision_agency @schierkeartists & @goldafruhmann. Grooming @rathorejacqui @esmeraldabrajovic @finocchibenedetta @safilogroup.